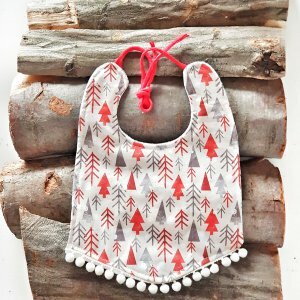 After choosing the right outfit for your child, you no longer have to worry that the bib will not suit him. 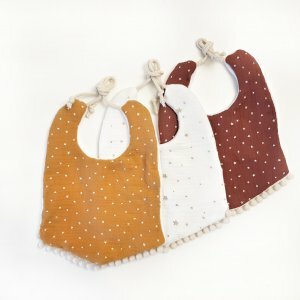 Our bibs are a tasteful complement to any child’s outfit. Made by hand with attention to every detail, packed in eco box, they will become a great gift idea for any occasion.